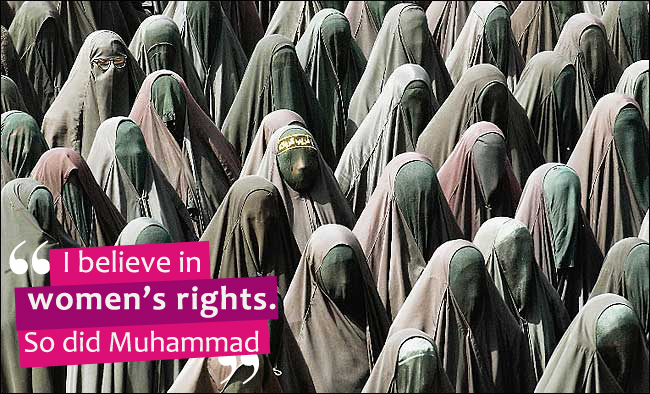 More Muhammad inspired images at SnappedShot.com. This entry was posted on June 17, 2010 at 7:26 am	and is filed under Islam. Tagged: rights, women. You can follow any responses to this entry through the RSS 2.0 feed. You can leave a response, or trackback from your own site. This entire campaign is rebuked here. Wow! what a great link! Thanks, Bob!